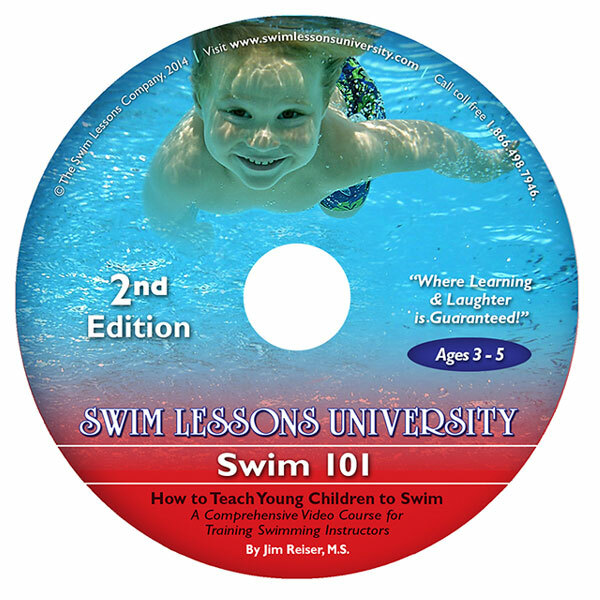 Watch the Swim 101 video online (up to 5 views) then successfully complete this online test and you will immediately receive a Certificate of Completion signed by Swim Lessons University president Jim Reiser and WABC president Steve Graves. If you have had these thoughts, you are not alone. 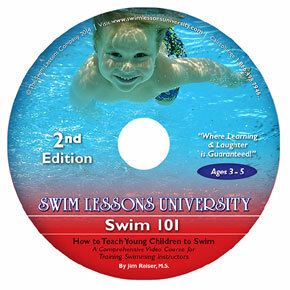 In fact, in this comprehensive Swim 101 video course for teaching young children how to swim, you will find solutions that are going to help you take your teaching to a level you didn’t even think was possible! 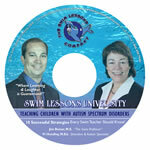 Featuring 90 minutes of the most in-depth, cutting edge techniques, this expanded and updated video course is designed to separate you from the rest. 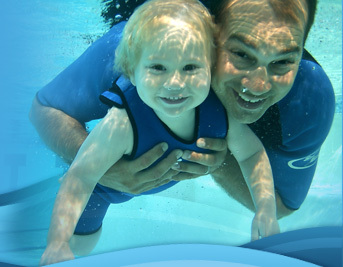 Parents will absolutely love your child-focused, yet progressive approach to teaching their child to swim.